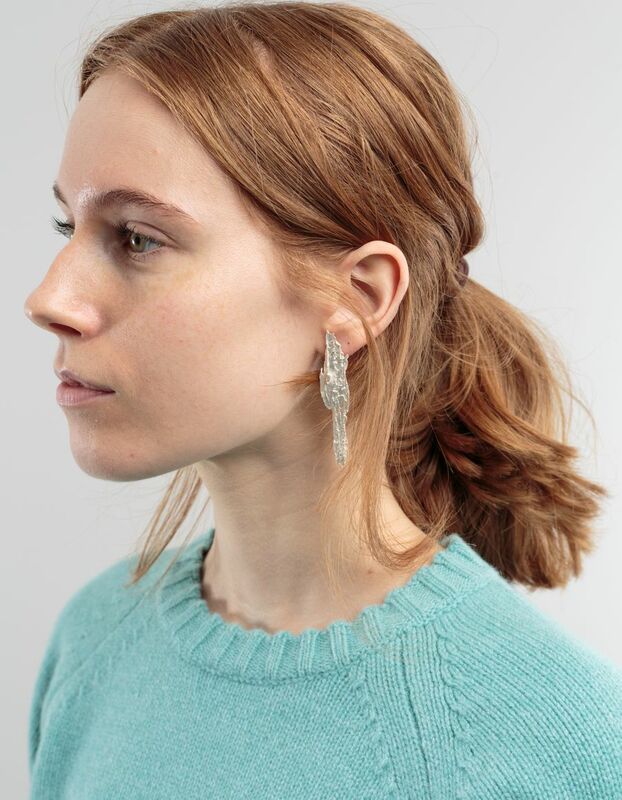 Icicled Earring Medium from Holpp. 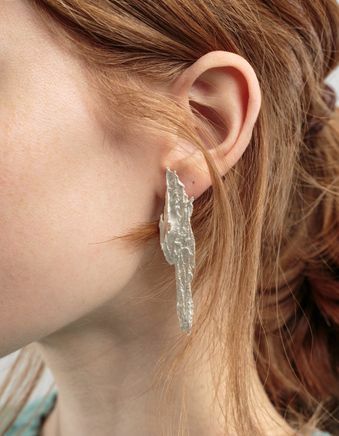 Sculptured Earring that drops about 6,5 cm. 1,4 cm at widest point.